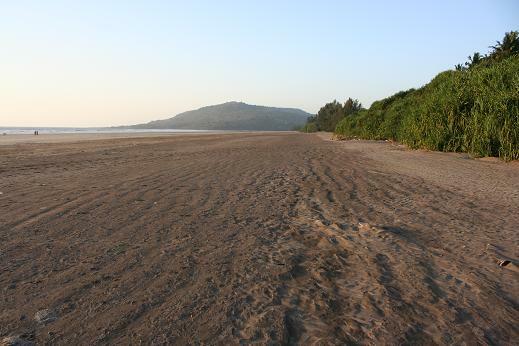 Kelshi Beach - A trip to Kelshi is a perfect weekend getaway from Pune to the rustic charm of Konkan and its serenity. 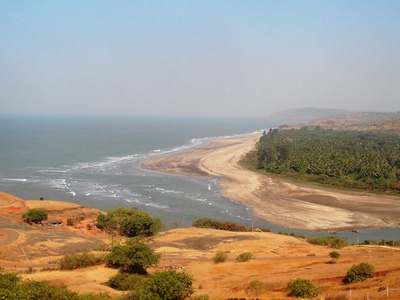 If you want to taste the real village life in konkan, Kelshi is the ideal getaway. 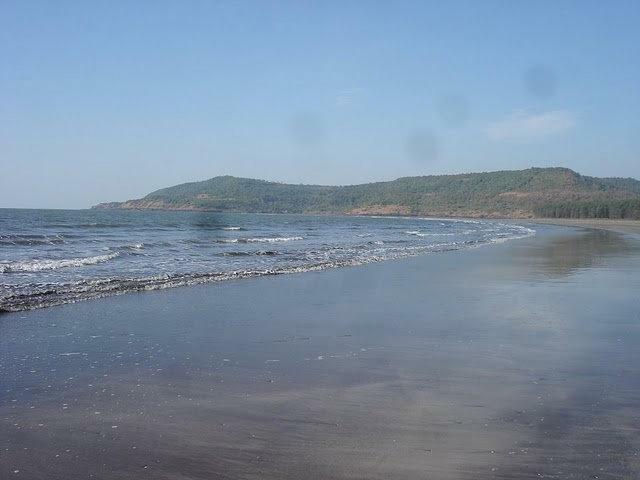 A place of religious significance, besides having a long history Kelshi also has one of the most beautiful beach in Dapoli region. 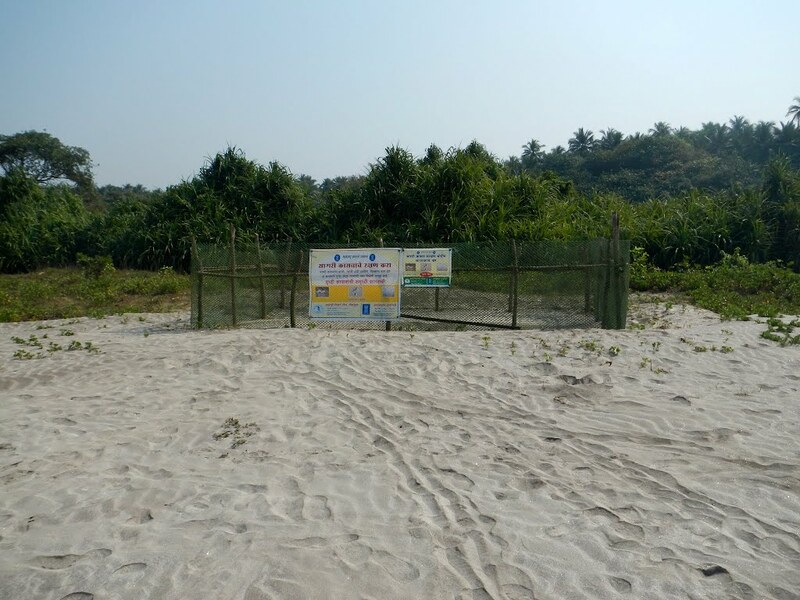 Just outside the Kelshi village is the lovely Kelshi beach, which stretches for 2.5 kms and the sunsets here are lauded to be spectacular. Apart from the beaches Kelshi is well known as a pilgrim center, thanks to the Mahalaxmi temple and the Yaqub baba dargah. There also is a Siddhivinayak Ganpati temple in the main village street of Kelshi. A number of important festivals is also celebrated every year in Kelshi, in a manner that still preserves the traditions of yore. Hotels and cottages are available in kelshi. 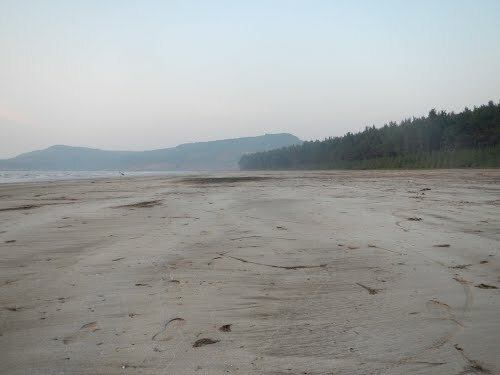 111 Km - Flight distance between Kelshi Beach and Pune. 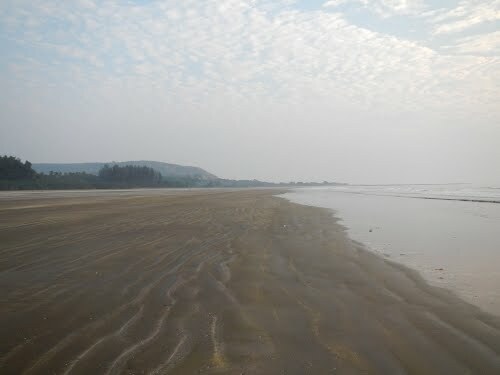 124 Km - Flight distance between Kelshi Beach and Mumbai. 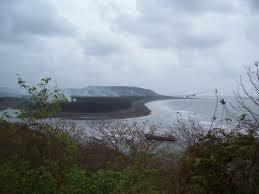 Road Distance or driving distance from Pune Railway Station to Kelshi Beach is 244 kms.